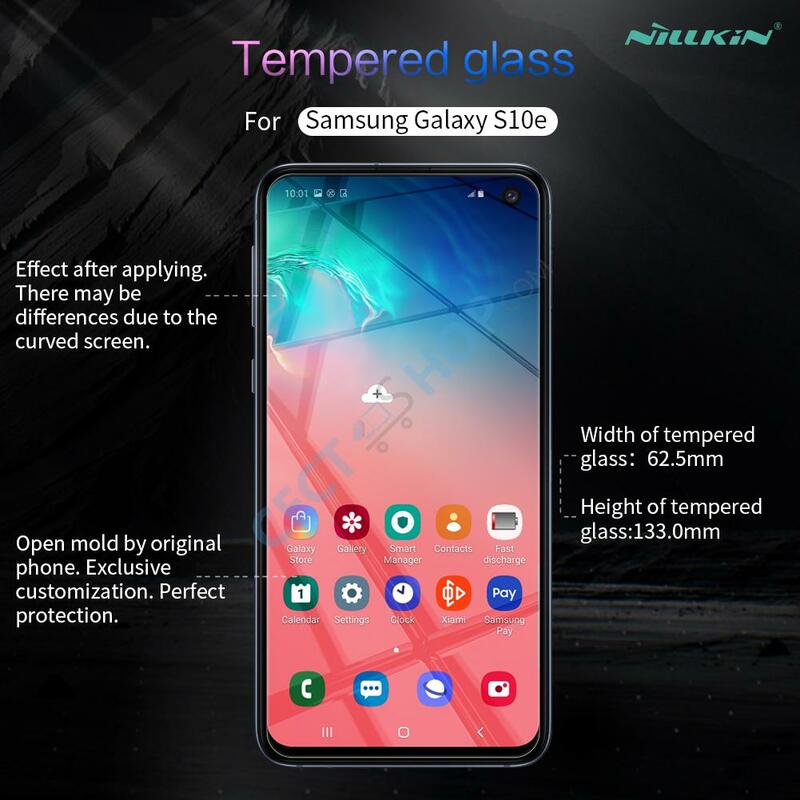 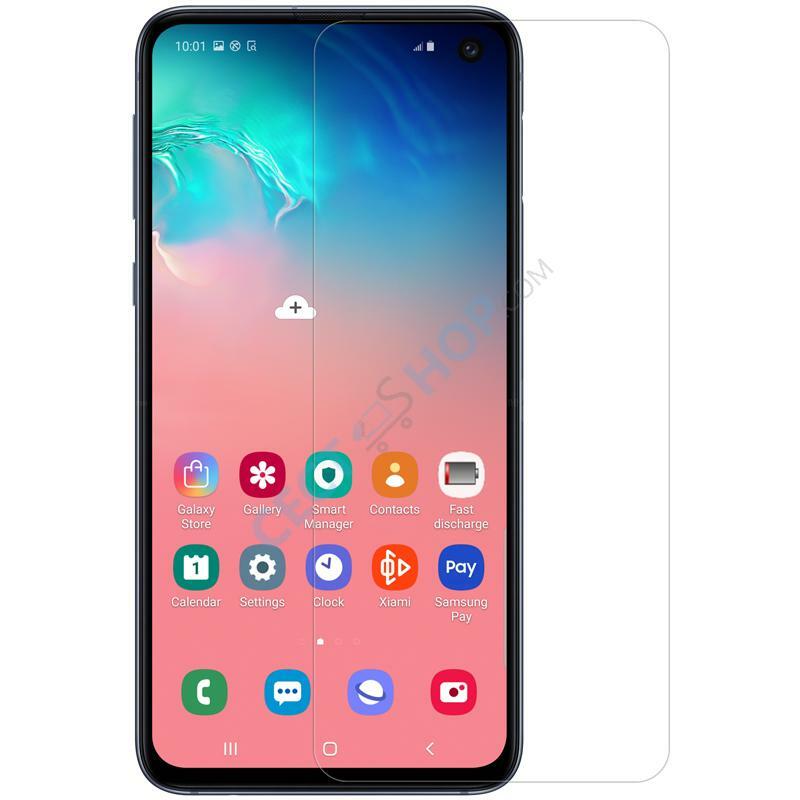 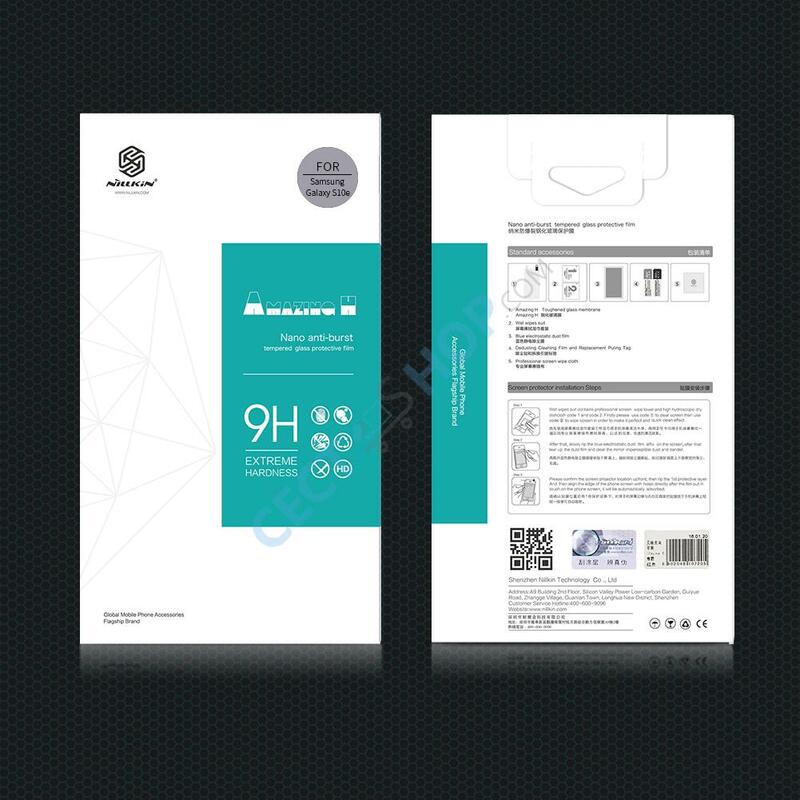 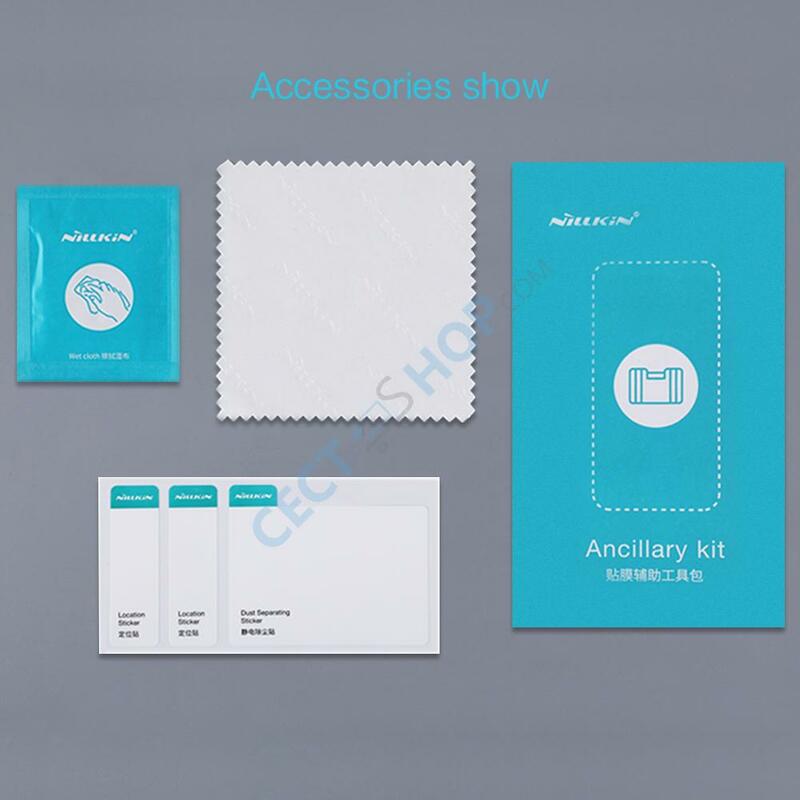 The tempered Nillkin screen protector provides your phone with an ideal protection for the touch panel and display of your precious Samsung Galaxy S10e Android smart phone. 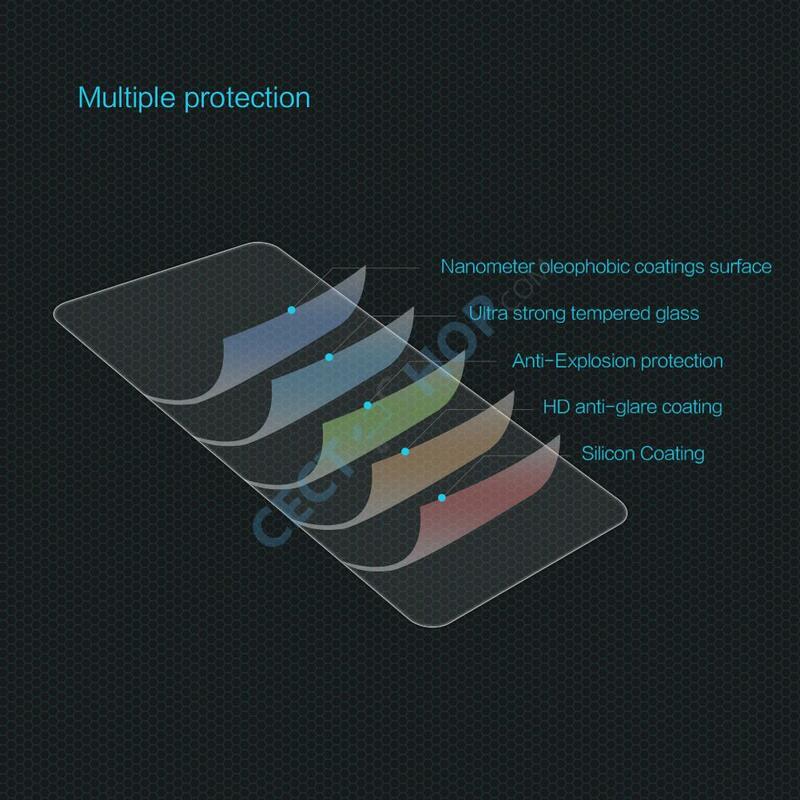 The Panzerglass is made of hardened glass with its hardness up to 9H and 0.33mm thickness explosion-proof. 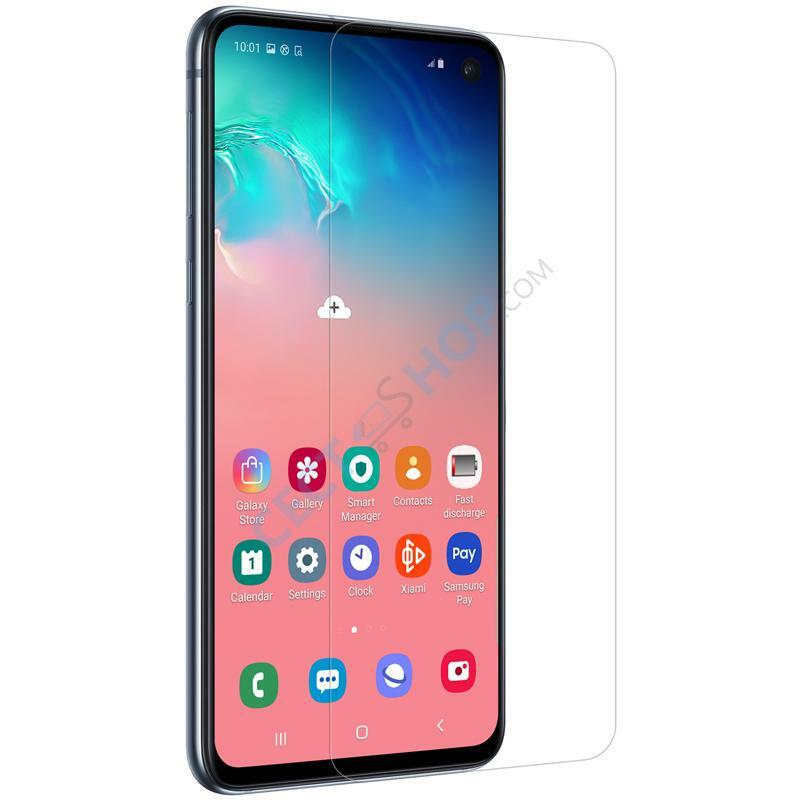 In terms of protecting the sensitive display a tempered glass cover seems to be the best solution. 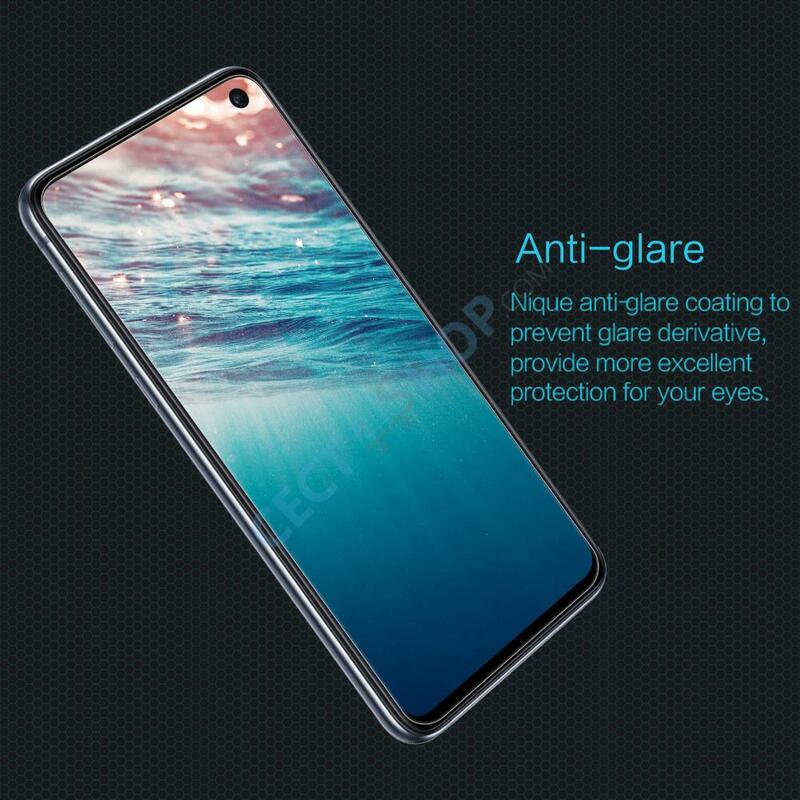 Usually a case or flip cover only protects your phones body and housing. 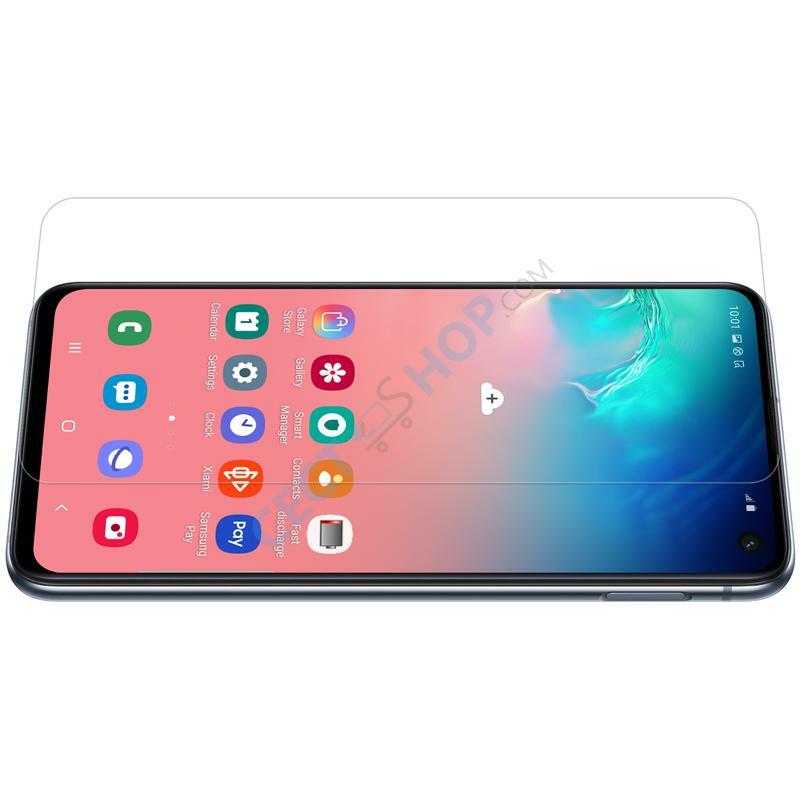 Whereas the protective tempered glass covers nearly the entire front of your mobile phone. 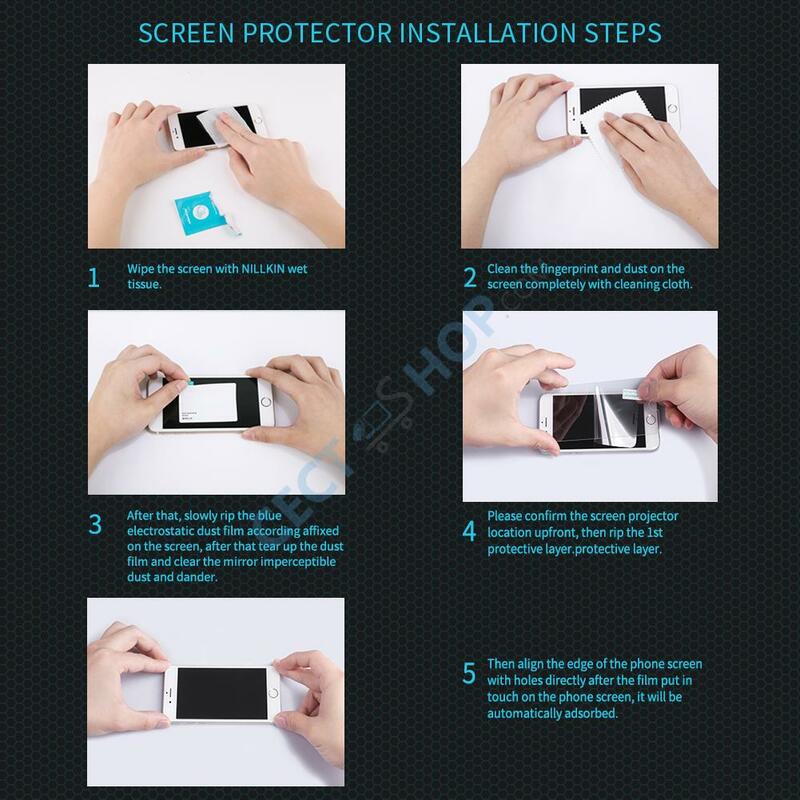 For this reason, a display protected by tempered glass survives most drops or falls easily. 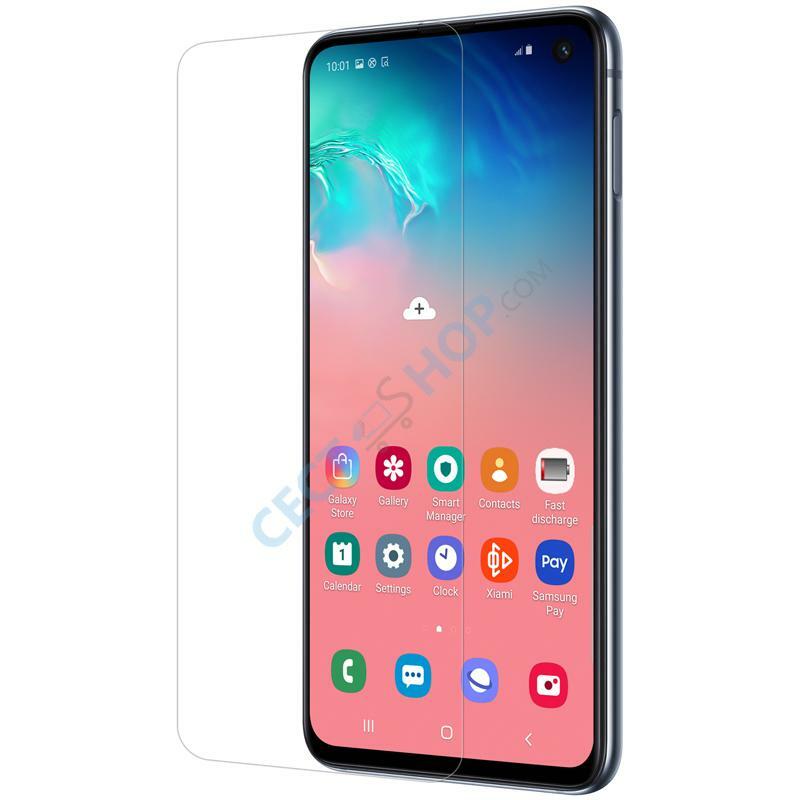 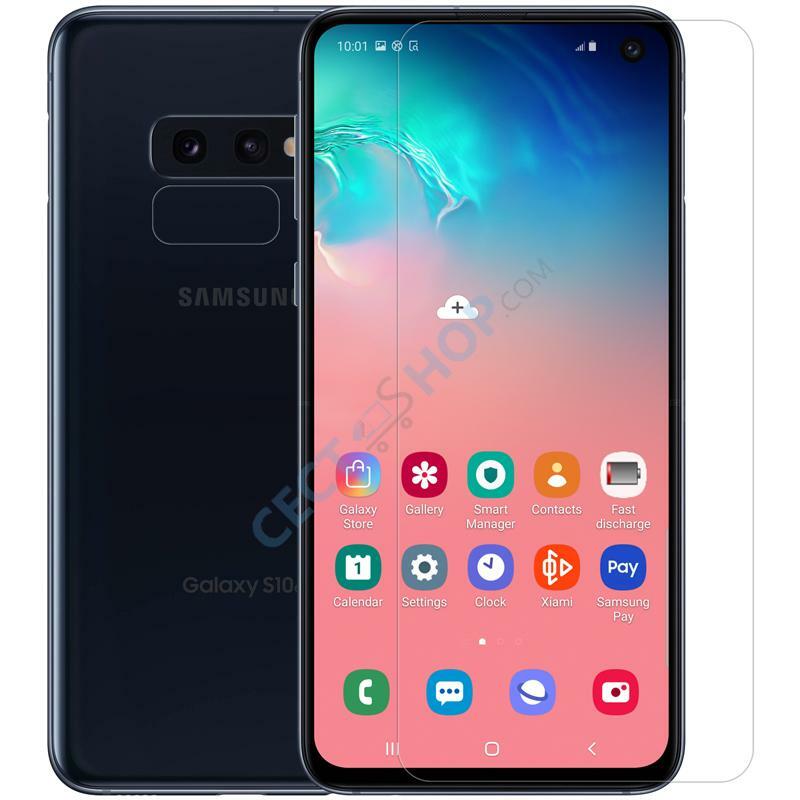 Order and buy the Nillkin H Anti-Explosion Glass Screen Protector for your Samsung Galaxy S10e against dust, scratches and falls today – only available at CECT-Shop.com - since 2006.